When you consider improving your home, you probably do not immediately think of the exterior of your home, but it is one of the most important parts when it comes to increasing the value of your home. So-called curb appeal combined with security features such as outdoor lighting can make all the difference not only to the selling price of your house but also to your own enjoyment of your home while you are living in it. What does it mean to be a homeowner? For starters, it’s certainly much different from renting an apartment or owning a condo. Homeowners have a bit more space and a bit more freedom, but with this freedom comes additional responsibilities. 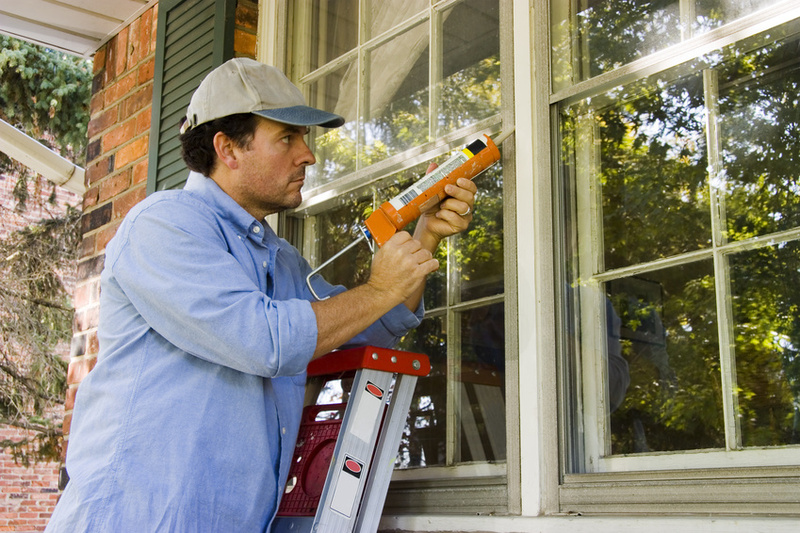 Taking care of one’s own utilities, repairs, and yard are all things to consider. Fortunately, it’s not like you’re completely on your own in these regards. 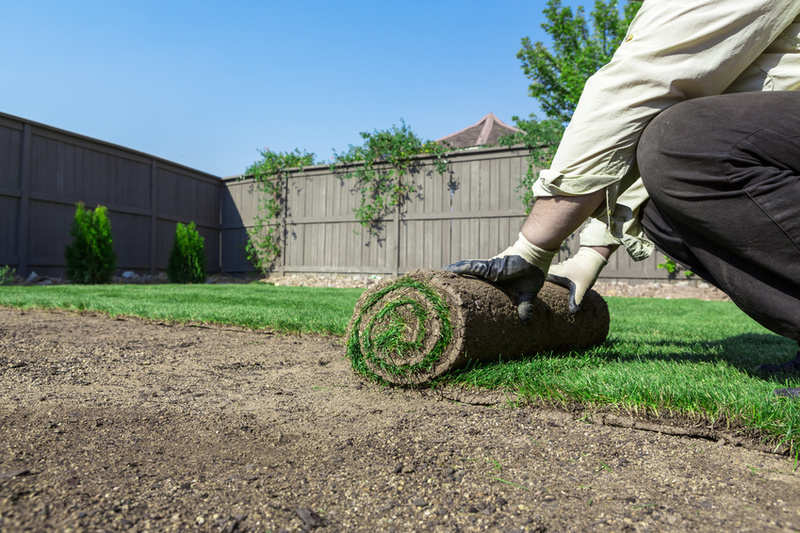 Plumbers, electricians, and landscapers exist for a reason, and even the most handy homeowner might want some assistance now and again. Your swimming pool is one of the most beloved areas in your home. That is, provided you own one. If not, you may just want to keep reading on what you’re lacking. 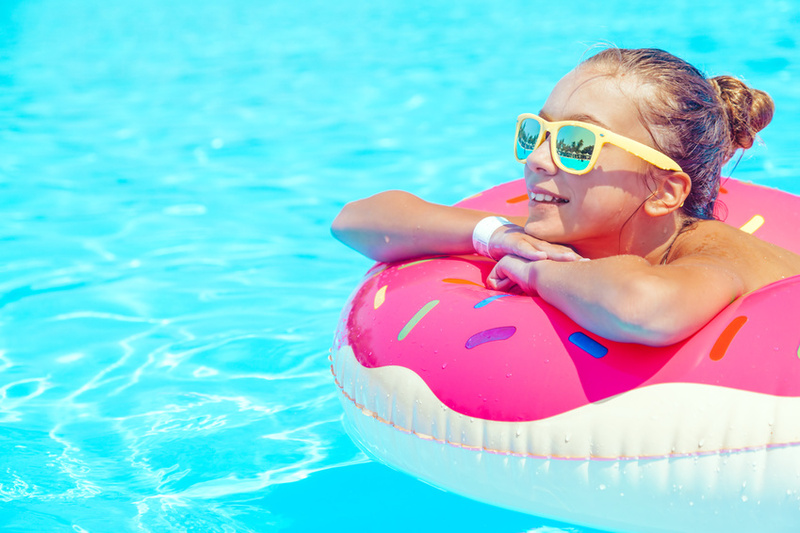 The benefits of owning a pool far outweigh the negatives, providing you with a steady means of exercise and relaxation for the majority of the year. You can even spice up your weekend parties and give your neighbors something to look forward to when the weather gets hot. Below are the top five reasons you should consider upgrading your pool, if you have one, or buying a pool. You’ll find it’s the best gift your house has ever received!